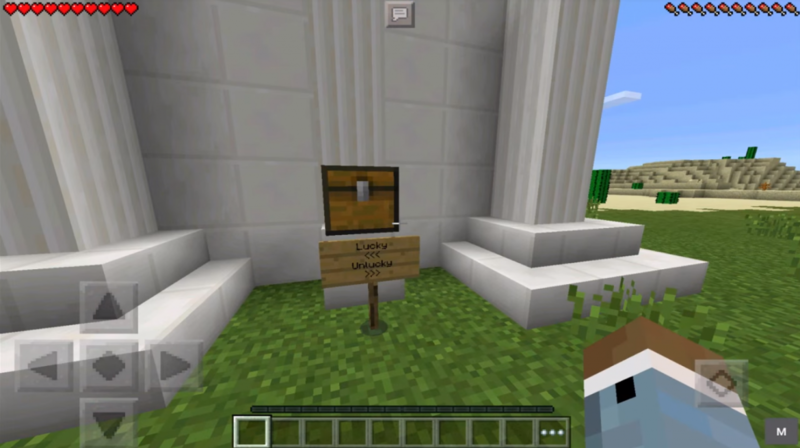 If you are ready to try your luck at Minecraft PE, we suggest you install the Lucky Block mod! Now these blocks will be real living beings. And you will have to kill them. 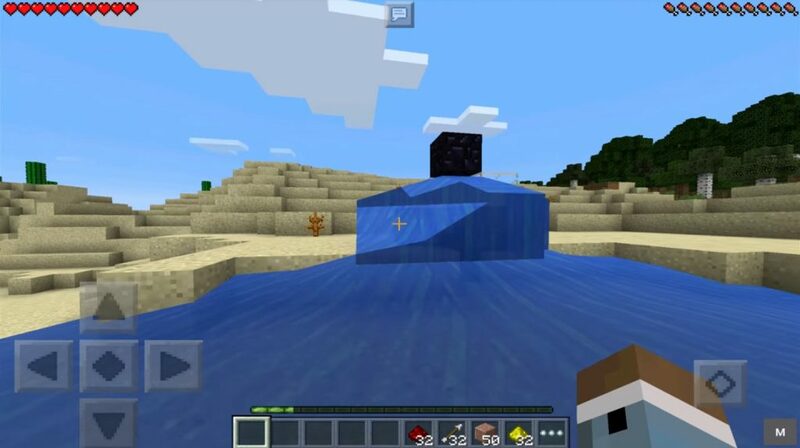 Well, after the murder you will have to wait for some accidental fate: either luck will smile at you, and you will get something useful, or some hostile mob of the world of MCPE will fall asleep. What you can not predict is impossible! How does Lucky Block work? Agree that these are very different turns. It’s clear that if you get a Searsman, and you do not have any protection and weapons, then you’re done. That’s why, if you want to use blocks, you should always be fully armed. But if you get a sheep, you can kill it. Then you will get some nice drop. And sometimes at once there will be some useful things. 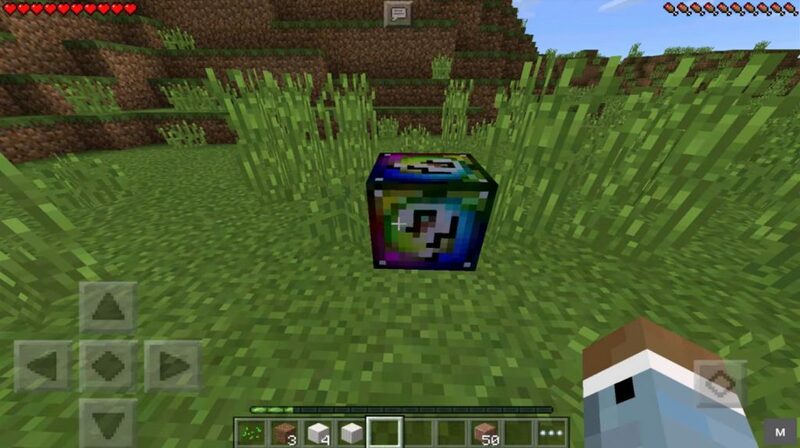 In general, we offer you to download and install this mod, which will test your luck in the world of MCPE!